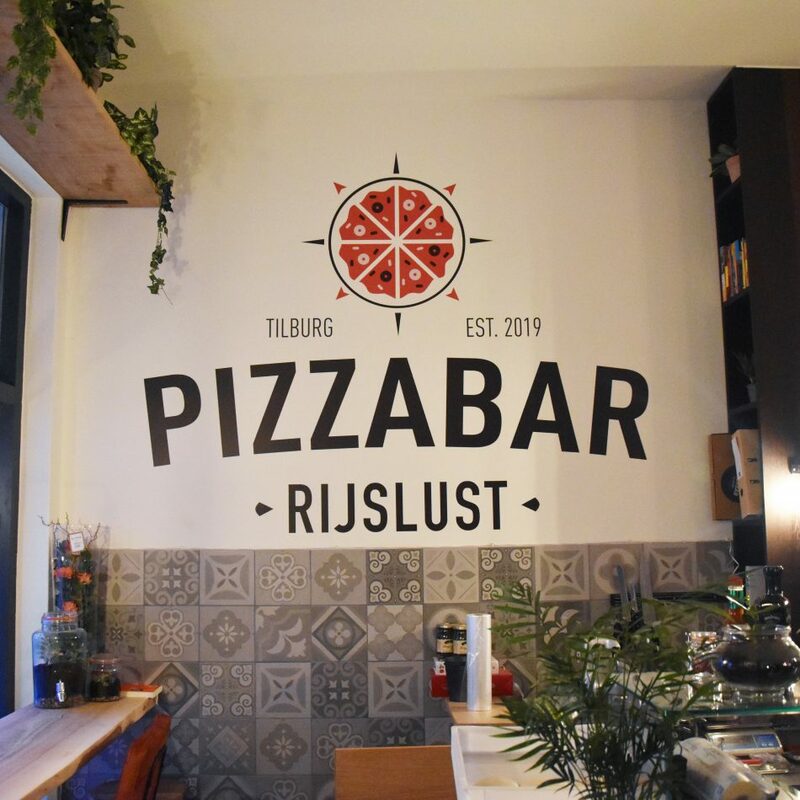 This month, pizzabar Rijslust has opened its doors in Tilburg. 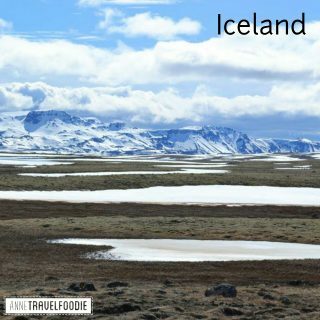 A restaurant that combines travel and food is one that suits me well! You can find pizza bar Rijslust in the Willem II straat in Tilburg, very close to central station and, very convenient for me, around the corner from where I live. At pizzabar Rijslust they combine Italian pizzas with flavors from all over the world. While you’re enjoying your pizza you can get some travel inpsiration from the big mural in the back or one of the travel magazines in the restaurant. Pizzabar Rijslust is open for lunch and dinner and they have several Italian items on their menu. From focaccia and ciabatta for lunch, to pizza’s in the evening. Expect high quality pizza’s at Rijslust. They let their dough rise and rest for 48 hours and bake the pizza’s in a characteristic Italian brick oven. 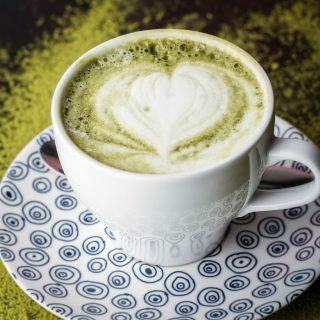 Although many dishes might sound Italian to you, they’re actually inspired by all kinds of countries from all over the world. 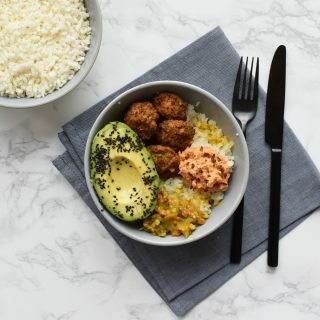 From guacamole from Mexico to Rendang from Indonesia. We tried two vegetarian pizza’s from the menu. The first one was this Mexican pizza with guacamole and nacho’s. We first had our doubts about nacho’s on a pizza but it turned out that it was a great combination. 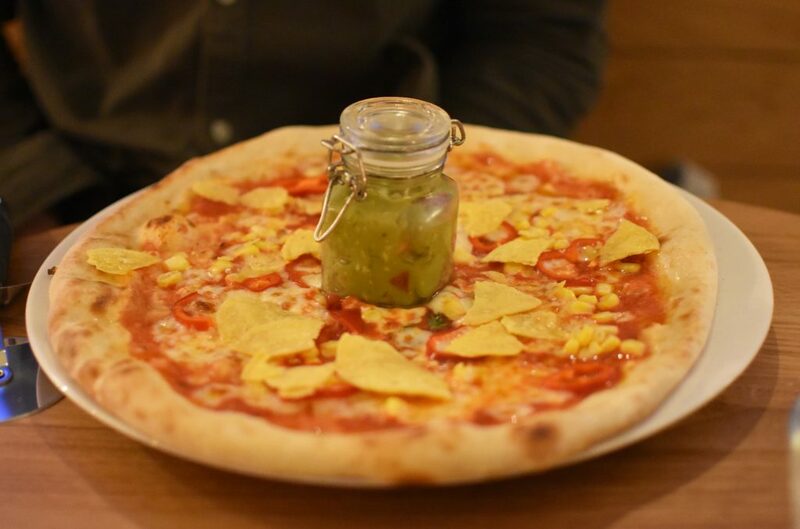 You get the guacamole in a jar so you can decide for yourself how much you want to put on your pizza. 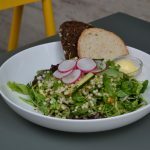 They have several vegetarian options on the menu of Pizzabar Rijslust in Tilburg. They even have a vegan pizza! 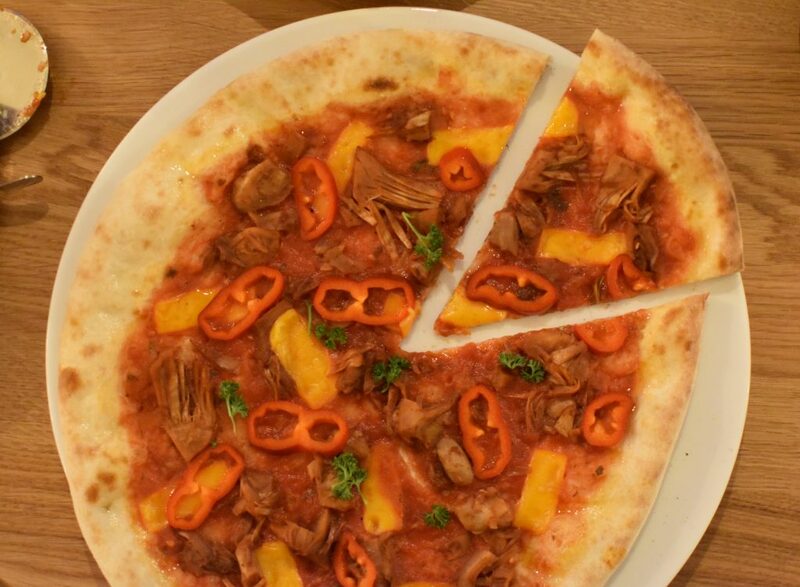 This vegan pizza is topped with pulled jackfruit, Jack Daniels BBQ sauce, parsley, bell pepper and vegan cheddar cheese. Jackfruit is a great vegan substitute for pork to get a vegan version of pulled pork. 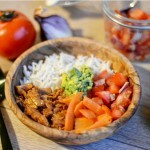 Click here for my recipe of vegan pulled pork Mexican style. 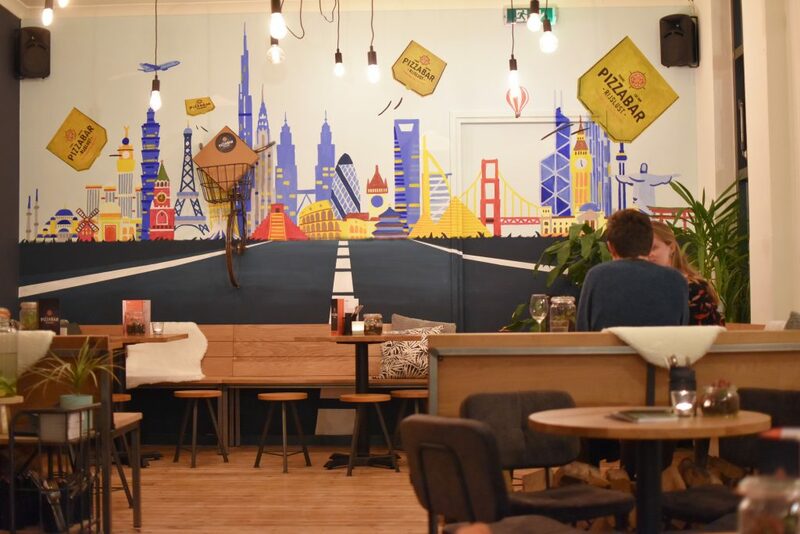 Make sure you arrive hungry at Pizzabar Rijslust so that you’ll have room for dessert! 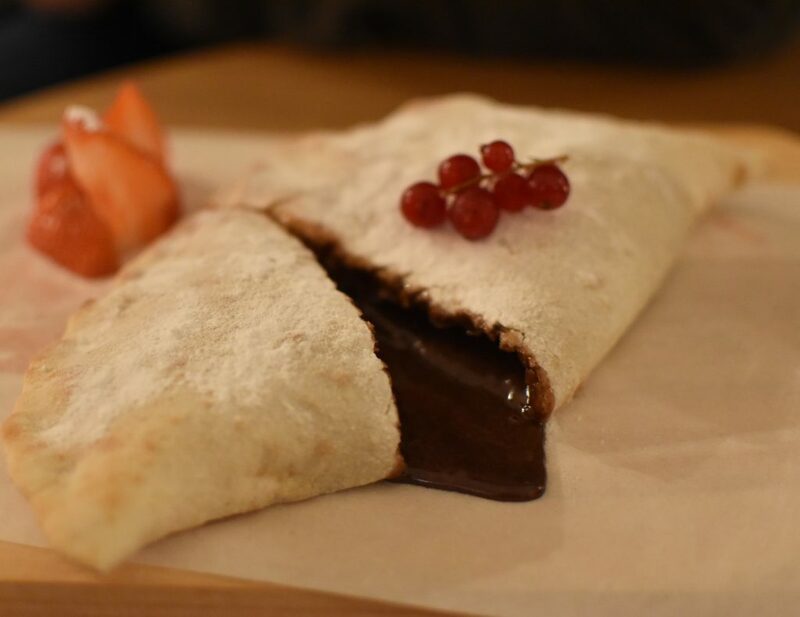 They’ve got a delicious cheesecake but if you want to stick to pizza you can have this Nutella Calzone for dessert! The chocolate inside is very tasty! You can only reserve at Pizzabar Rijslust if you’re with 8 people or more, but as the service is quick, chances are high that you don’t have to wait long. 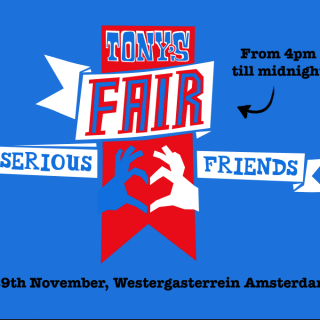 Click here for all my favorite food spots in Tilburg and like my Facebook page to never miss any food news.